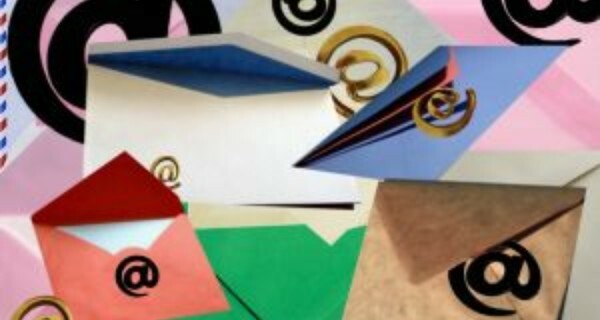 The 'holy grail of email' – user-friendly but encrypted. It was only when Edward Snowden revealed the true scale of US intelligence agencies' digital surveillance operations last year that most of us realized exactly how high a price we'd paid, in privacy, for our handy free webmail services such as Gmail and Yahoo. That the web giants that control our global traffic in digital communications monetize our use of their services through advertising was one thing. But the way in which national security agencies were also harvesting our data to monitor huge swathes of the population en masse was the stuff of Orwellian fiction. The outcry reinvigorated efforts to find alternatives. Mailpile, currently in Beta and planning to release a more polished 1.0 by end of the year, captures this zeitgeist: a free open source webmail service with really robust built-in security tools. It is not the first in this category: a number of encryption webmail products and services already exist, notably Pretty Good Privacy. However PGP’s encryption, although hugely well-regarded, is so clunky and off-putting it has remained a niche product, for cryptogeek and privacy activist communities. While most of the world's XBN web users do not want their every communiqué to be read by spying agencies, few want to sit down and learn how to run their own server in order to outfox them. Rather than running in the cloud, Mailpile is run from a users desktop, laptop, private server or personal cloud, so users can maintain ultimate control over their own data. Mailpile feels exactly the same as using standard email, because it is still accessed using a web browser. It has no ads, lots of storage, and unlike most other encrypted services, search and processing tools to rival Gmail’s, runs on Linux and Mac (though not yet on Windows), and users can modify the interface, which is available opensource. The service’s parent company is also headquartered in Iceland, so is not subject to NSA dictats.